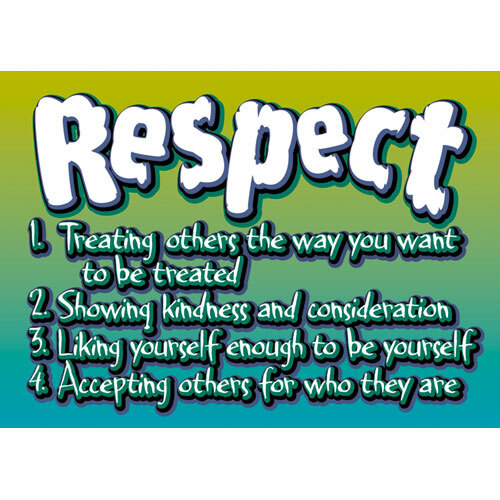 The character trait that we are focussing on for October is "Respect". Demonstrating this trait in life is essential for our children and ourselves - young and old alike. 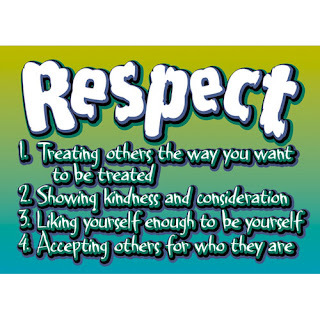 Showing respect for others, our environment and ourselves is what will make our world a better place. We do this by teaching our children the importance of respecting each other and treating each other with kindness and courtesy. We can only teach our children this by modelling it ourselves. Our assembly will be hosted by our Ms Basta's Grade 6 class at 10:40 a.m. on November 3rd. Parents are welcome to join us. Thank you.